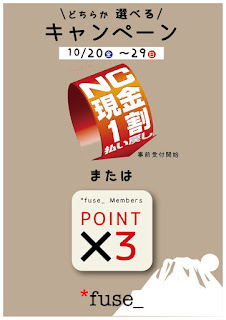 fuse │ news: 選べる★NC現金1割払い戻し or ポイント3倍!! 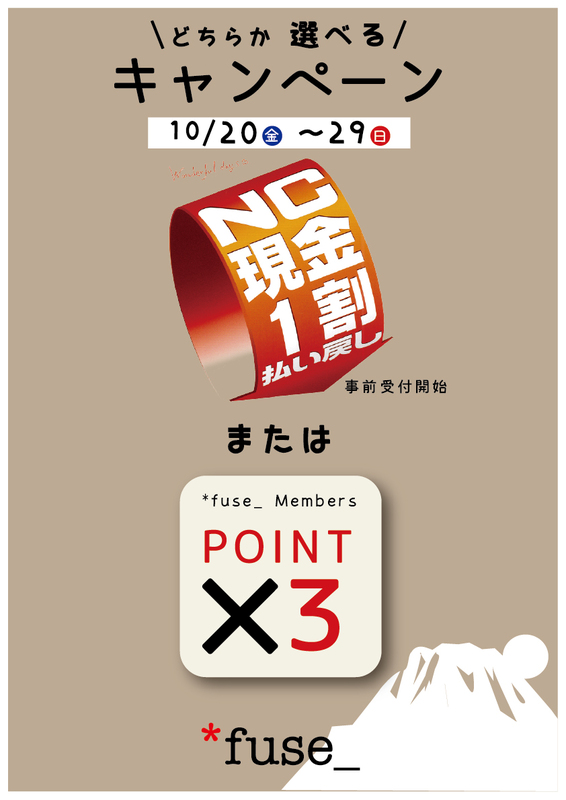 © fuse inc 2015. Powered by Blogger.